The University Medical Center of Johannes Gutenberg University Mainz is the only medical facility providing supramaximal care in Rhineland-Palatinate while also functioning as an internationally recognised hub of medical science. It has more than 60 clinics, institutes, and departments that collaborate across the various disciplines. Highly specialised patient care, research, and teaching form an integral whole at the Mainz University Medical Center. 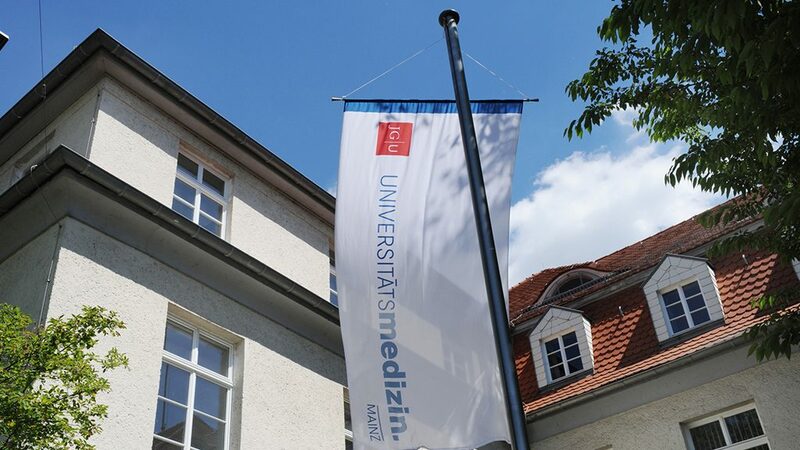 Approximately 3,400 students are trained in medicine and dentistry in Mainz. With its approximately 7,800 personnel, the Mainz University Medical Center is also one of the largest employers in the region and an important driver of growth and innovation.